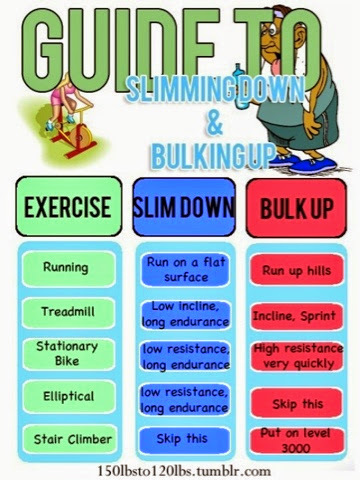 Okay so... Any cardio is good cardio, right? 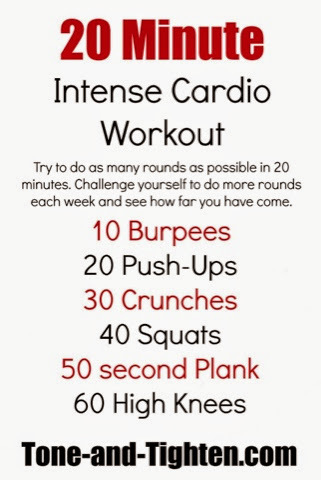 Yes, but what cardiovascular activities are going to be the most effective when wanting to burn more calories? 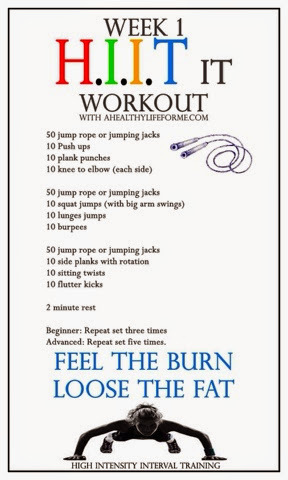 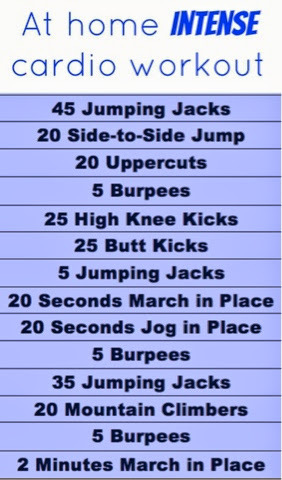 I'm going to break down and share some "pinteresting" cardio ideas that you might find very beneficial! 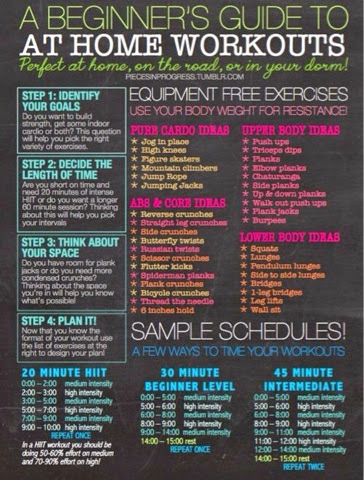 These are just some of the more basic and most common cardio ideas, but I know there are so many other options out there with great effects too (such as Barre and Crossfit)! 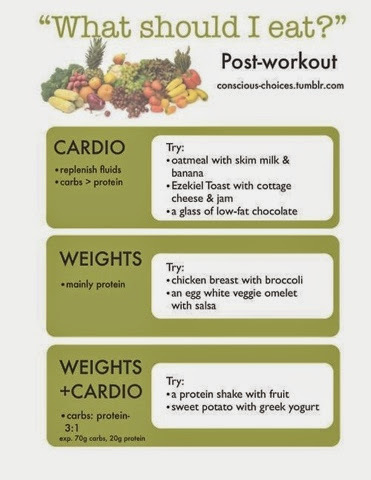 Yes, cardio is great for you but do not forget to eat healthy and include weight training for the best results/benefits!